There is always something happening in the Village of Minier! Whether it be a new business, a community event or a resident spotlight, check out the Hometown Happenings to stay on top of the most recent community news! 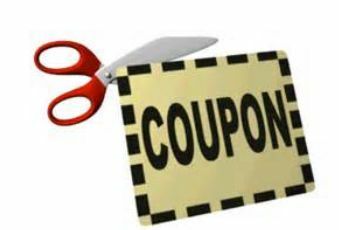 Check back soon for hometown coupons! K's Cafe $50.00 Gift Certificate Giveaway!